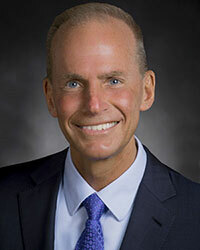 Boeing CEO Dennis Muilenburg issued a statement assuaging public fears after Boeing’s 737 MAX 8 aircrafts were grounded following the crash of an Ethiopian Airliner. 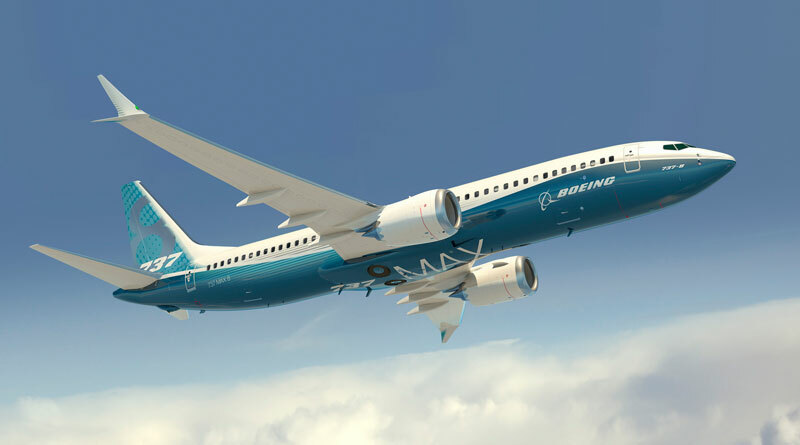 India’s aviation watchdog DGCA had earlier decided to immediately ground the Boeing 737 MAX 8 aircraft, days after an Ethiopian Airline crash killed 157 people. The casualties included four Indians. SpiceJet has 13 737 MAX 8 jets while Jet Airways has five.